One of my favorite leather goods companies, Chester Mox, is having a Father’s Day promotion. 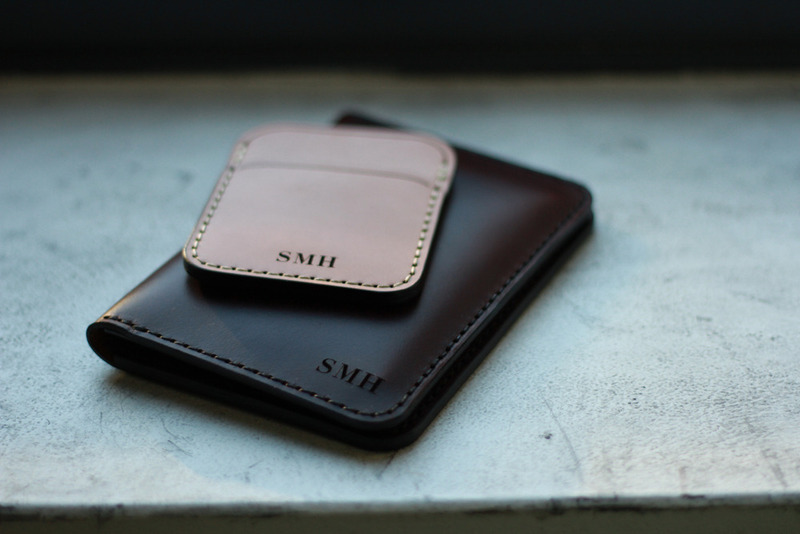 Until June 14th, you can get any wallet monogramed for free. On many of the wallets, this will be put in place of the company’s logo. A nice way to both get something logo free and personalize a product for someone you love (or for yourself). Chester Mox is a simple, one-family operation based out of Los Angeles. They make all of their products by hand, and the family has over twelve years of experience working with leathers. 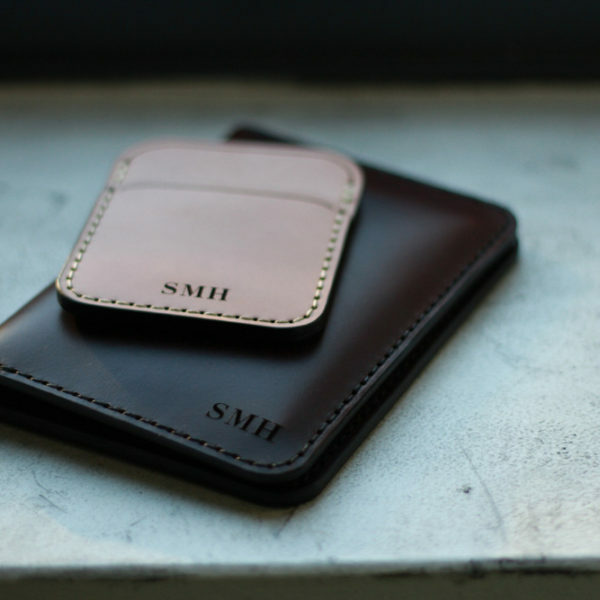 The construction of their wallets is very good and they use leathers from the best tanneries in the world. Two of them, Ilcea and Horween, for example, supply leathers to top footwear manufacturers such as John Lobb and Alden. All of the handwork they put into their products, from the stitching to the edge painting, is also well done. Since everything is made on order, you can easily put in special requests. If you see a model you like, but not in a leather you want, just contact them and ask if they can make it. Chances are they can. I’m a particularly big fan of their horse-front leather, which I find to have the luster of shell, and sightly more durability than calf (a bit more scratch and scuff resistant, though not as much as shell). It’s also just feels really rich to the touch.